The Nightclub Two Step is a social partner dance style/genre for slow tempo music. Generally, it is thought that Buddy Schwimmer created this dance by combining a couple other dance styles. Additionally, the dance is well suited for dancing to slow music. Buddy Schwimmer created nightclub two step in the mid-1970’s in Southern California. Meanwhile, this dance continued to rise in popularity through the nineteen eighties. Eventually, it was part of many social dance venues playlists. Also, it was often seen in the same dance venues as swing, classic ballroom and West Coast swing. Later, in the late nineteen nineties, it became one of the dance genres included in country western competition and festivals. Consequently, it is still danced in country western nightclubs and competitions. It consists of whole beat steps and ball flats (rocks). 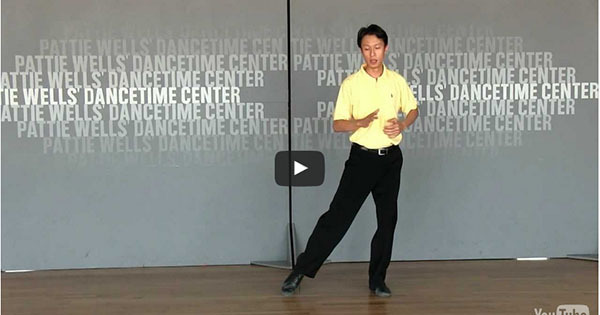 It uses long sweeping movements, with a slight bit of lilt that moves the dancer laterally. Some dancers use progressive patterns that allow the dance to move around the floor but generally it is spot dance. There was some controversy among dance professionals as to whether the dance started with a breaking action (rock step) or a side step on count one. 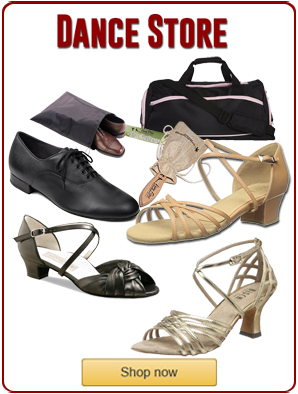 In San Diego, the side step became the most popular form. This form became the standard in country western competitions. However, the start on a rock step, is still practiced by many dancers who prefer this form of the dance. Many different types of dance genres include Night Club Two Step in their playlists including swing venues, ballroom venues and Country Western competitions and venues. Most dance studios offer dance lessons in Night Club Two Step. Also, it is often included in playlists for social dance parties and events. Dance studios that focus on social dancing usually offer the nightclub two step as part of their dance program. Dance instructors teach a smooth, flowing form and incorporate all the latest movements into this dance. Read about other types of dance genres here!